Legendary anime director Hayao Miyazaki is in Los Angeles right now, as he’s making a rare trip to the U.S. to receive a lifetime achievement award from the Academy of Motion Picture Arts and Sciences. While we’re sure plenty of fans are excited to see Japanese animation’s most respected figure receive such a prestigious honor, there’s something else for them to be happier about: Miyazaki’s statement that he’s not even close to done making anime. The Studio Ghibli cofounder has been retired from the business of making full-length, commercial movies for some time now. Be that as it may, it raised peoples’ eyebrows, not to mention hopes, when veteran Ghibli producer Toshio Suzuki casually mentioned that Miyazaki still spends every day at the production house he helped build. In stark contrast to the complex themes of Miyazaki’s films and even personal life, the sentiments behind his declaration are as pure and straightforward as can be. “I like creating stories and drawing pictures,” he explained. ▼ Unlike Totoro, Miyazaki has no time to rest. Again, the project is only in the planning stage, and no timetable as to when it’ll be ready has even been hinted at, meaning it could be years until it’s ready to screen. 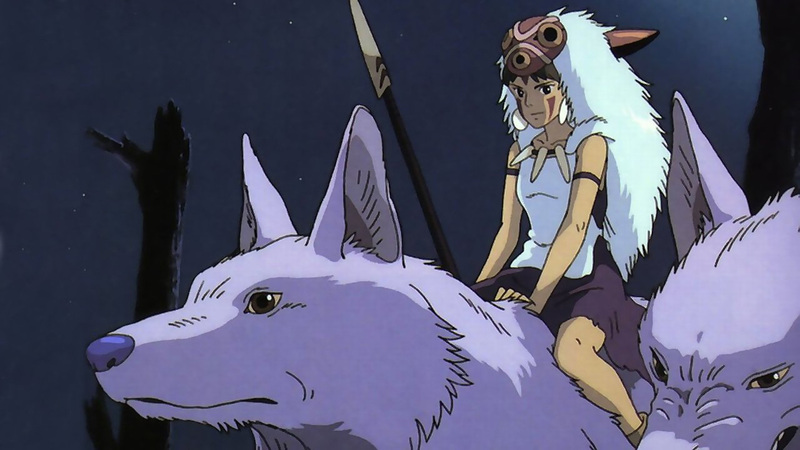 Still, for many anime fans, a long wait for a Miyazaki short sounds like a pretty good deal.